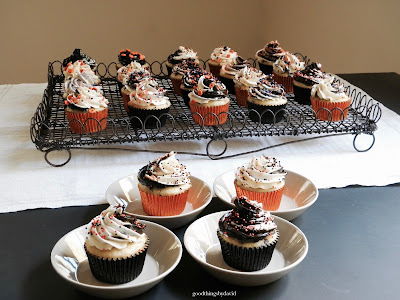 For those of us who can't pass up an occasional sweet, this post is for you. 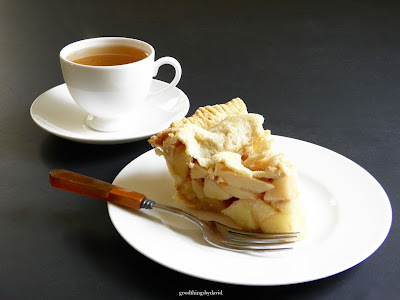 I like just about every type of dessert, with the exception of a couple of pies and/or flavors, and am willing to try something if I've never had it before. When all is said and done, I like those things that I enjoyed from my childhood, like a layer cake, some freshly-baked cookies, a hand pie or two, and cupcakes just like the ones mom used to make for our elementary school parties. 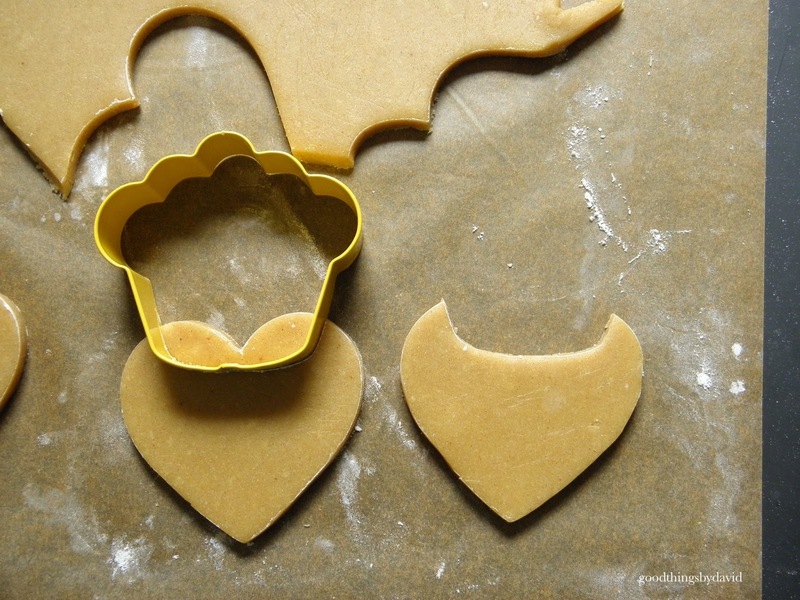 Cakes, cupcakes, puddings, souffles, pies, tarts and cookies can be as elaborate or as simple as you want them to be. Depending on the occasion and the season, I like to mix things up based on what I'm craving or what I know company will like. There really isn't any wrong way to serve dessert these days, because it seems like anything goes. Carrot cake has its devoted fans. 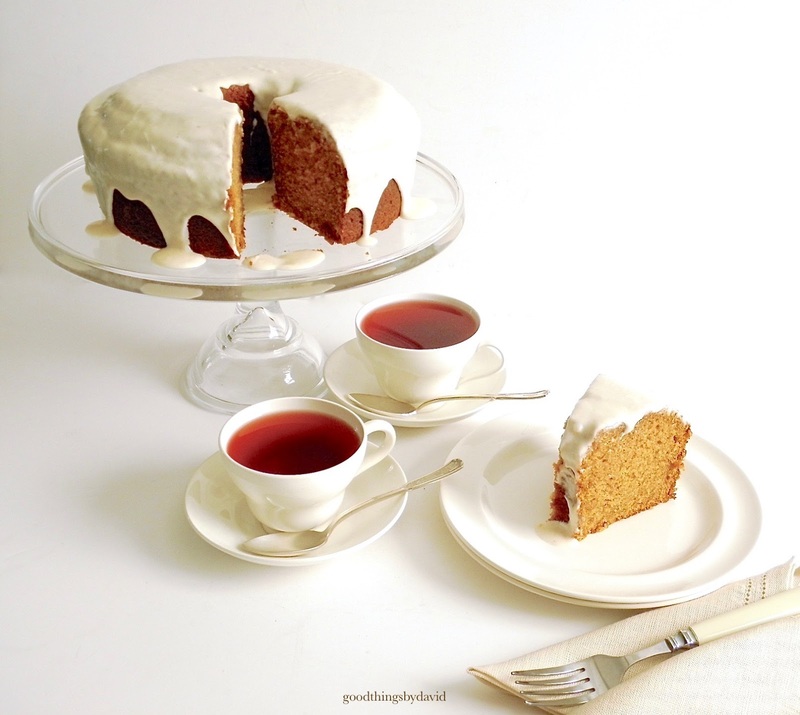 I like the spiciness of carrot cake, but I don't like it when the cake is completely covered in cream cheese icing. This type of icing tends to be a bit over the top for me, but in small amounts it is very delectable. 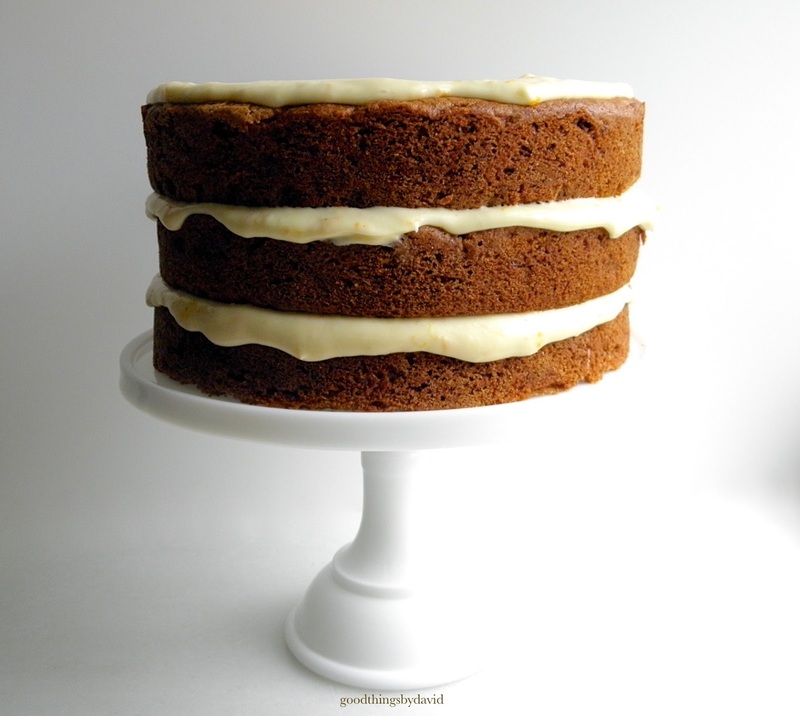 The triple layer carrot cake you see here leaves the sides "naked". Bundt cakes are good just as they are, but if you decide to add a little icing to them, make sure it's thick and tasty. Ganache is the perfect topping for bundt cakes, to my mind, especially if the base itself is chocolate. 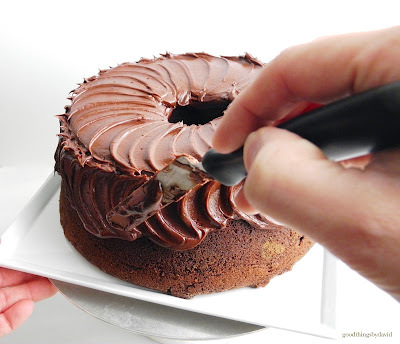 Chocolate marble cake, in the form of zebra cake (above), is out of this world with a helping of ganache. 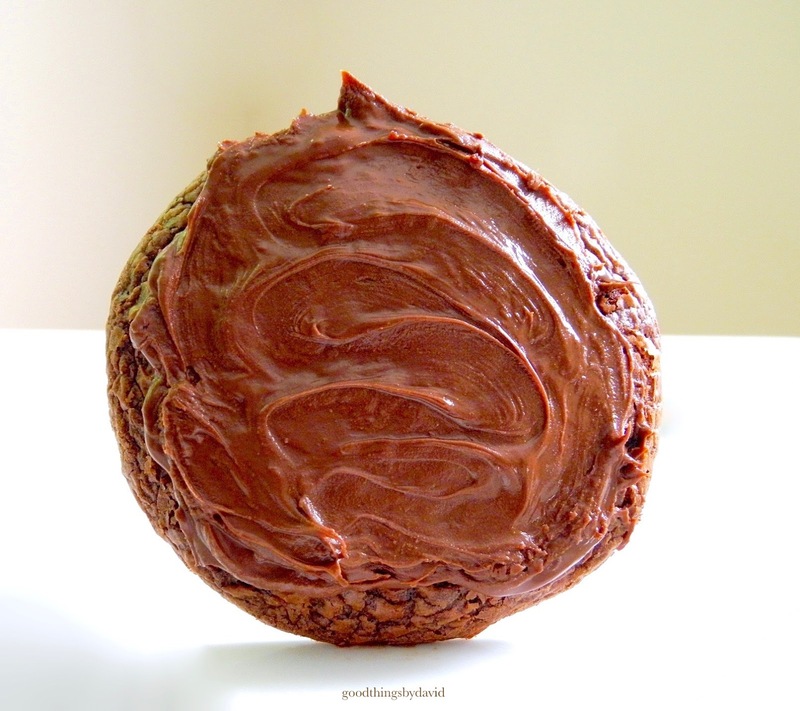 Even more decadent with ganache, is a single-layer flourless chocolate cake. 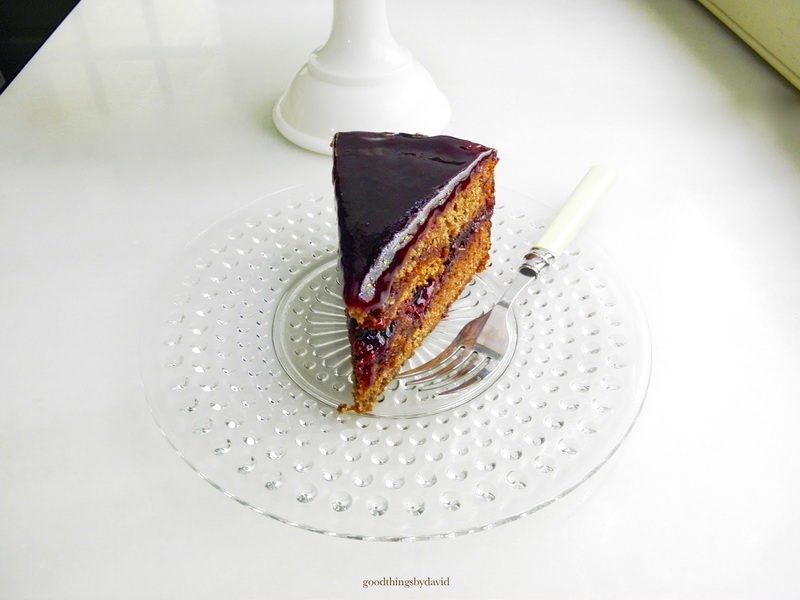 This cake layer relies on melted chocolate, sugar and eggs. It is like eating a rich brownie without the heft of a flour-based cake. It's outstanding for a special occasion or for a holiday party. Simple layer cakes like this one here are the kind that childhood memories are made of. 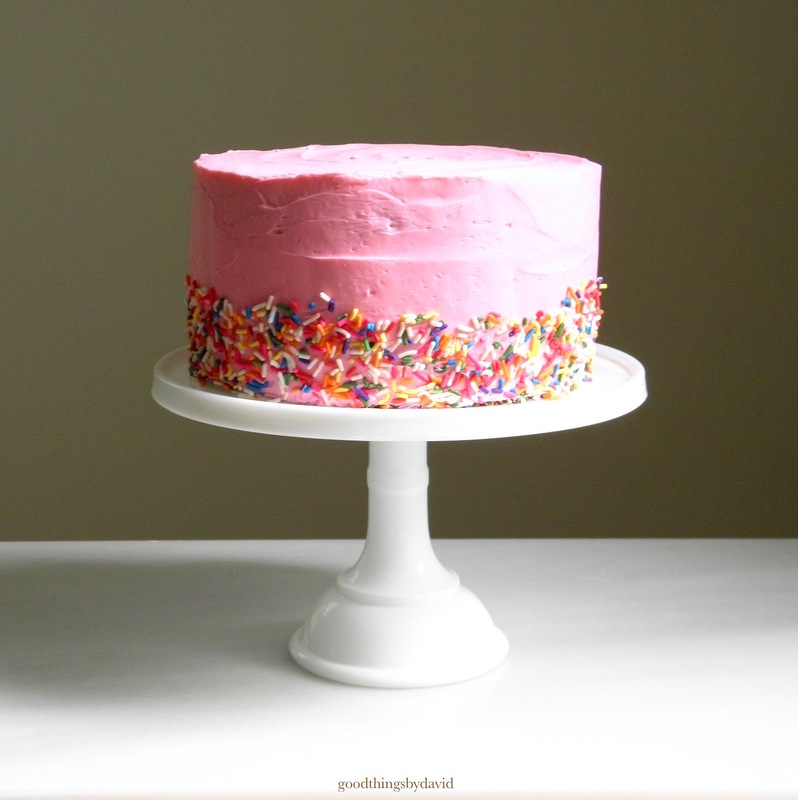 Vanilla layers, a good-quality buttercream, and lots of sprinkles/jimmies. What could be easier and what could be tastier? If you want to keep things even more simple, don't ice your cakes. 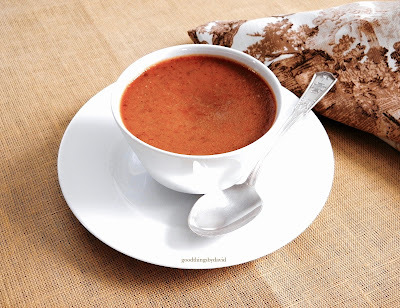 A dusting of powdered sugar is really all you need if company isn't fussy. 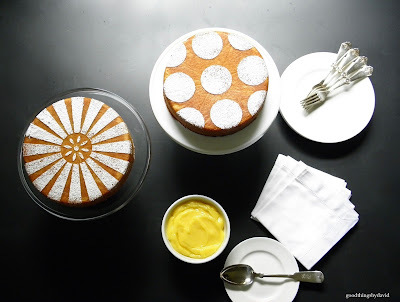 If you're like me and can never get enough of lemon desserts, it helps to have some freshly-made lemon curd in the refrigerator to serve alongside some cake. 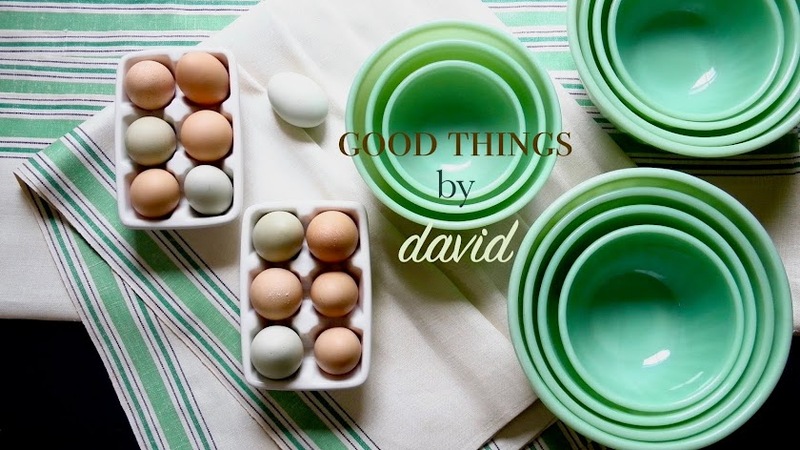 Remember that a quick coating of a powdered sugar glaze is also a good choice when you want to keep things uncomplicated. Don't ever underestimate the greatness of sprinkles. 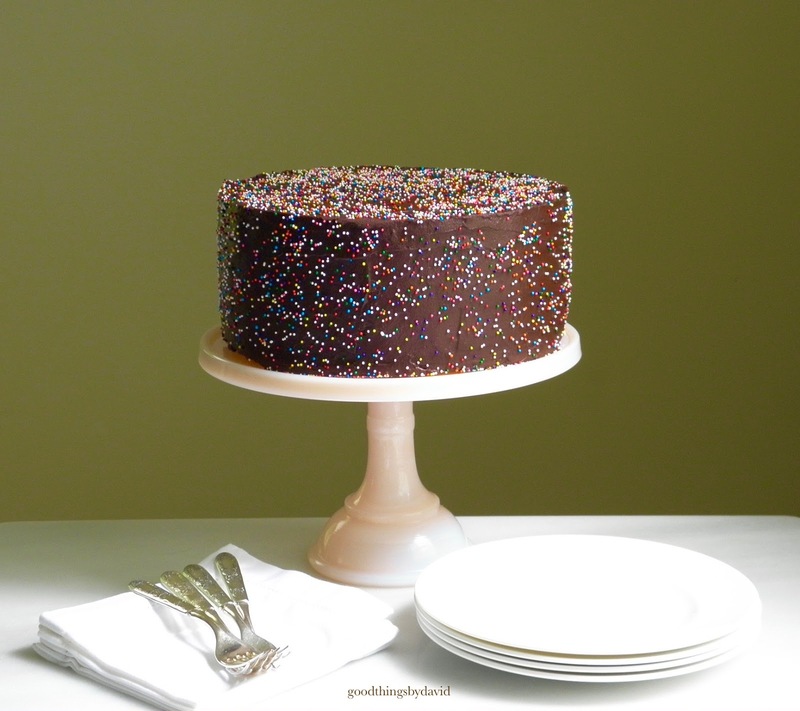 Nonpareils which can be purchased at any supermarket, greatly enhance a layer cake covered in chocolate frosting. This was my birthday cake several months ago. 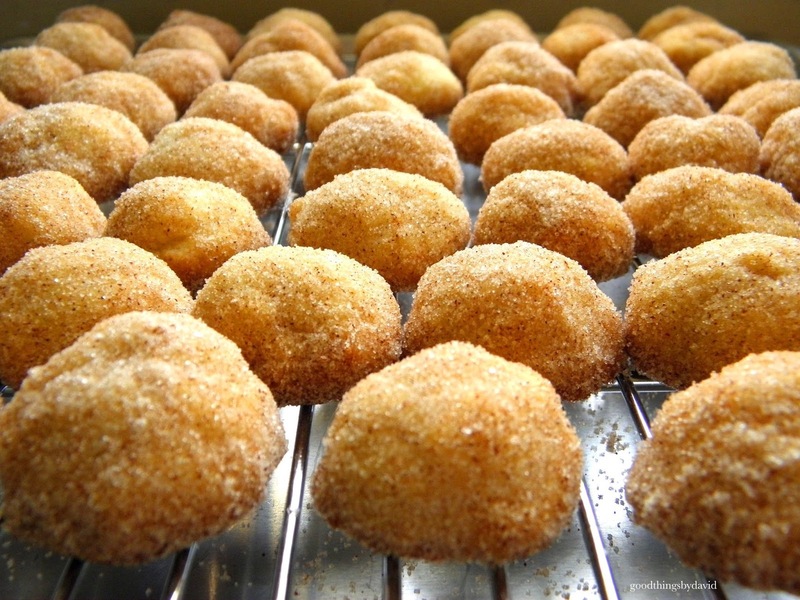 Southern jam cakes really need to be experienced by everyone. Some bakers only add jam in between tender yellow layers and on top of the cake itself, but if you make a jam cake batter, the cake is even more delicious. 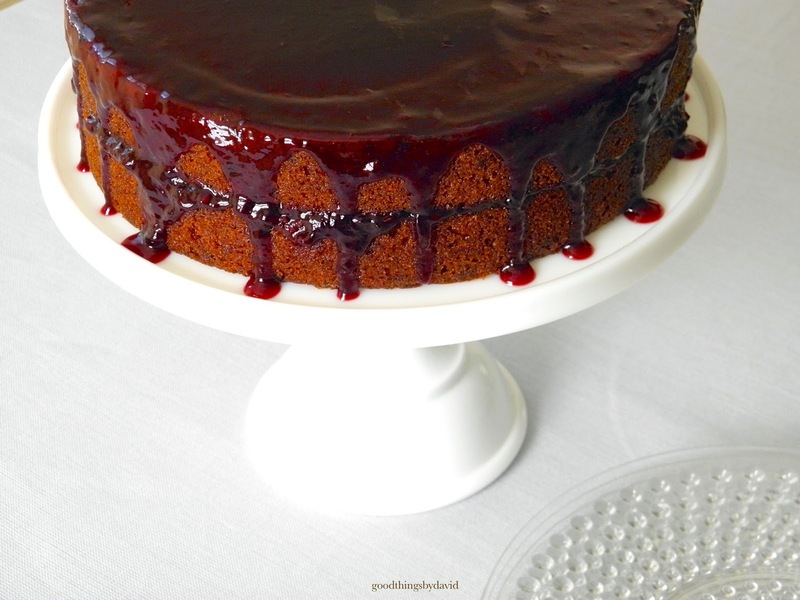 I have great memories of this particular boysenberry jam cake. The slices were sweet, spicy and very good with a cup of tea. Don't you just want to bite into this slice? 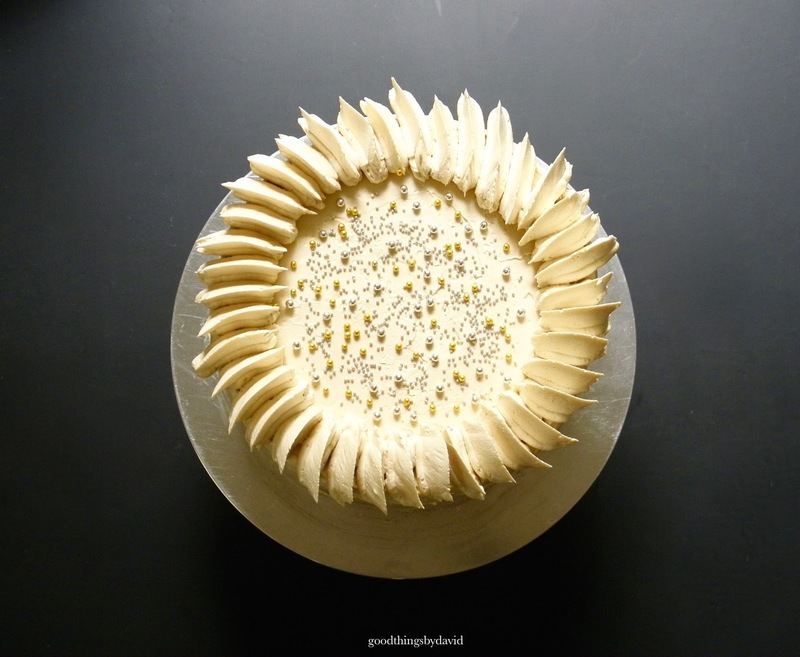 White cakes are good for birthdays or for weddings. 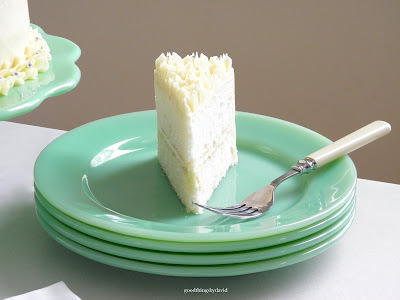 I've made the Baking Illustrated recipe many times now, and it is always a winner with layer cake fans. An even coating of Swiss meringue buttercream is all you need to enhance the tender cakes. You can add some good jam in between if you feel like it. It's entirely up to you. The white layers are so delicate. Use a St. Honoré piping tip to add a whimsical top to a layer cake and then sprinkle it with silver dragées. 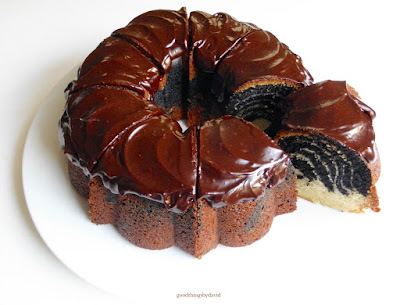 Is this cake perfect or what? Bundt cakes remind me of mom. 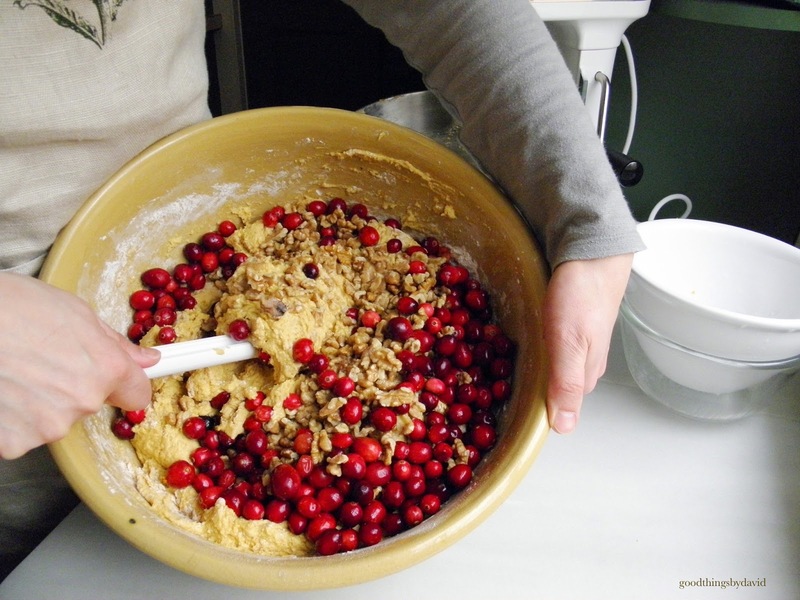 She used to make a good streusel cake once or twice a year if her family were visiting, and I used to love it when it was my turn to have a slice. 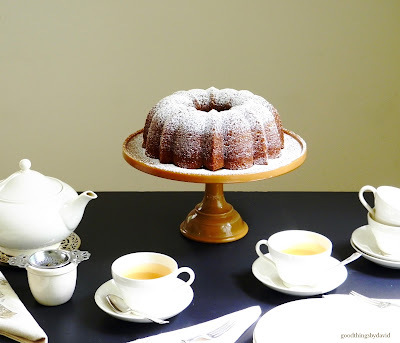 Although good year round, Bundts dusted in confectioners sugar seem right at home in the fall and winter. 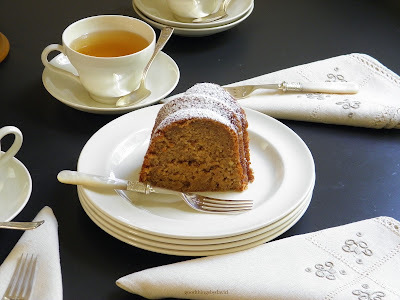 Applesauce cake is one that keeps for days under a cake dome, and it's one that everyone loves. That reminds me to bake a couple of them in the coming weeks. 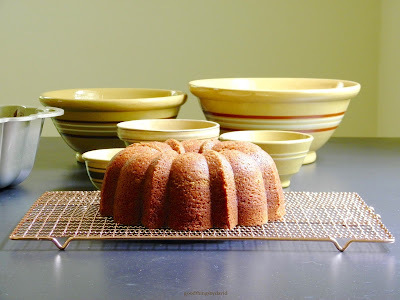 Here is another bundt cake. It's flavored with seasonal pumpkin puree and a variety of spices. If I'm glazing a cake like this, I like to add a little bit of cinnamon to the the glaze itself. 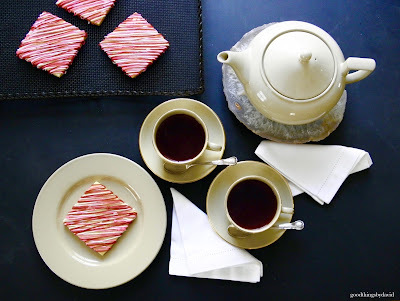 A generous wedge is delectable with a cup of hibiscus tea. 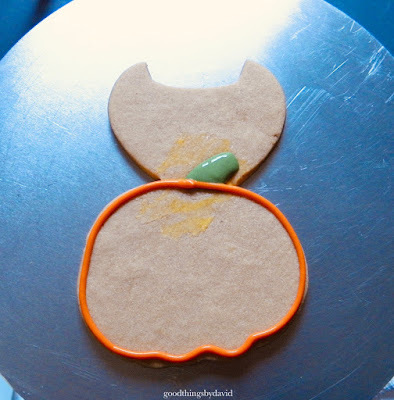 You've seen those pinterest recipes for making pumpkin-shaped cakes. If, however, you're lucky enough to have a cake pan that is shaped like a pumpkin, dust it off and make a pumpkin cake for your Halloween party. 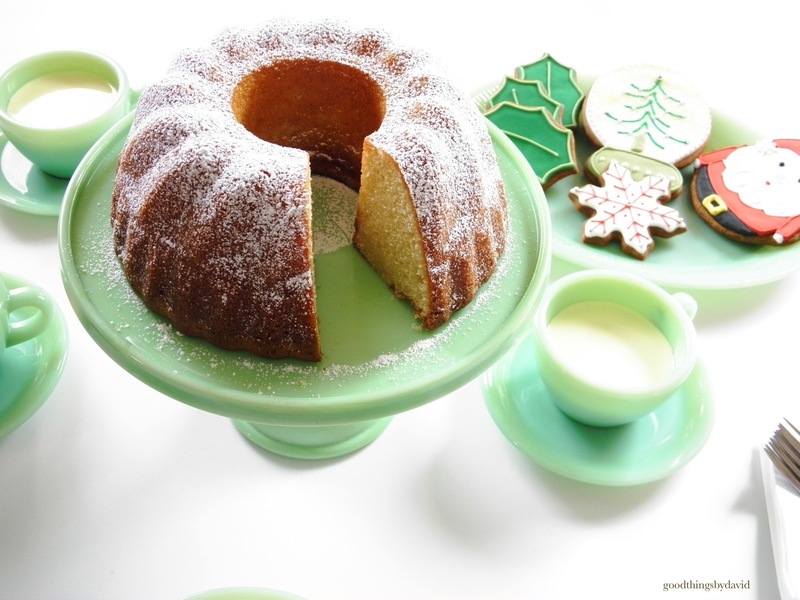 My favorite bundt cake for Christmas is enhanced with eggnog. Because it bakes so well in any bundt pan, I like to try different ones each time. This cake is a keeper for sure. Cranberries can be combined with several flavors such as pumpkin, apple, orange and vanilla. Buy them fresh and add a cupful or so to a seasonal cake this fall and winter. Taken right from the pages of Martha Stewart Living, the idea of combining cookies and cake is pure genius. For this Snowflake Cake, I baked two eight inch round layers of the eggnog cake and covered them in Swiss Meringue buttercream. I then centered a large sugar & spice snowflake cookie which had been decorated with royal icing. I can't tell you how delicious this was. Superb! Have you ever made Bostom Cream Pie before? You should because it is so easy. 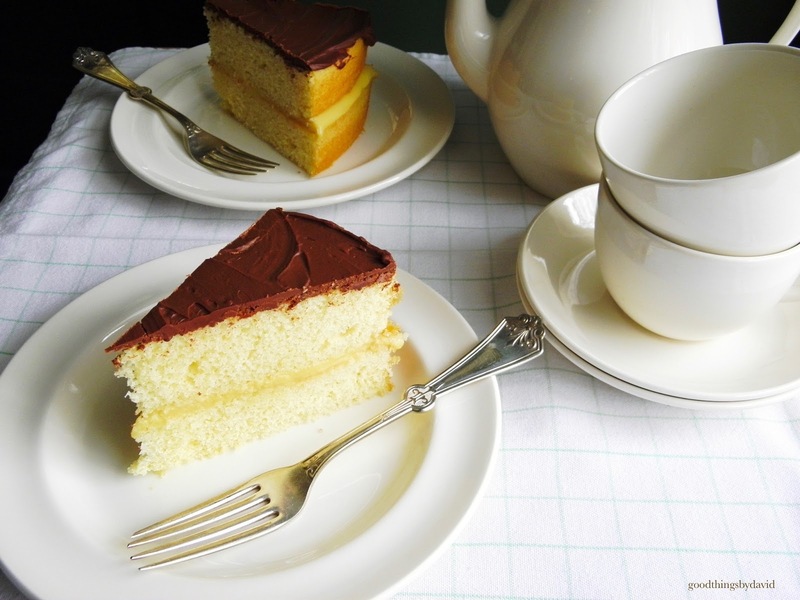 Sponge cake layers get a filling of sweet, homemade pastry cream, and the entire cake gets a coating of rich ganache. 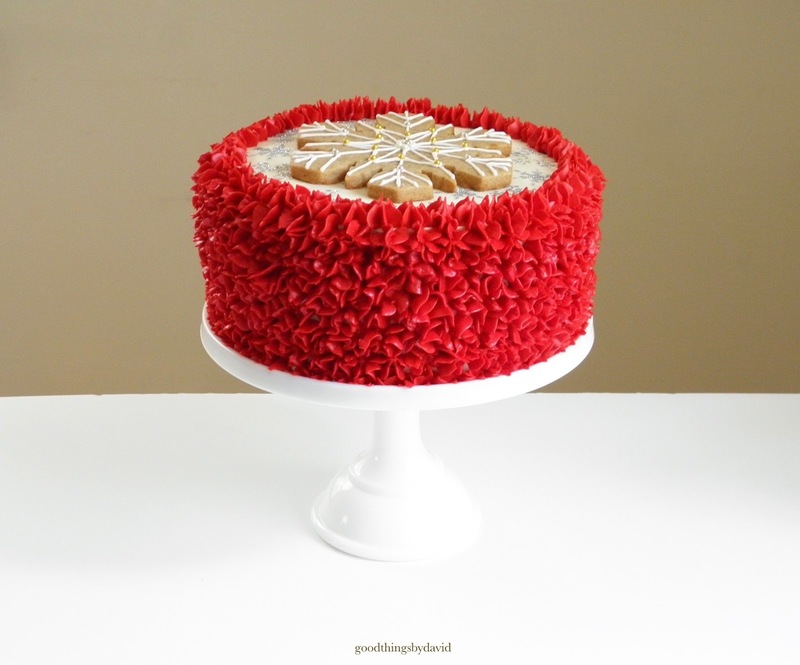 This is the kind of cake that you want to have on hand for company that loathes thick icings. 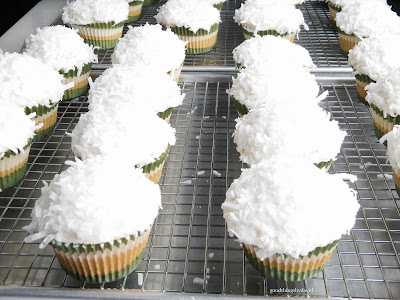 I know several people who don't like coconut. However, if you're like me and you find it irresistible, coconut cupcakes made by the dozen are unfussy and so scrumptious. This is dessert that you can eat with your hands! Halloween cupcakes like these are just like the ones my mother used to bake for us when we were in elementary school. Our teachers would hold holiday parties for Halloween, Christmas, Valentine's Day and Easter, and a "room mother" involved in the P.T.A. would be in charge of providing refreshments and dessert. Who else but my mom to do all of the baking for these events? If I had to pick a favorite pie I would have to say sour cherry. 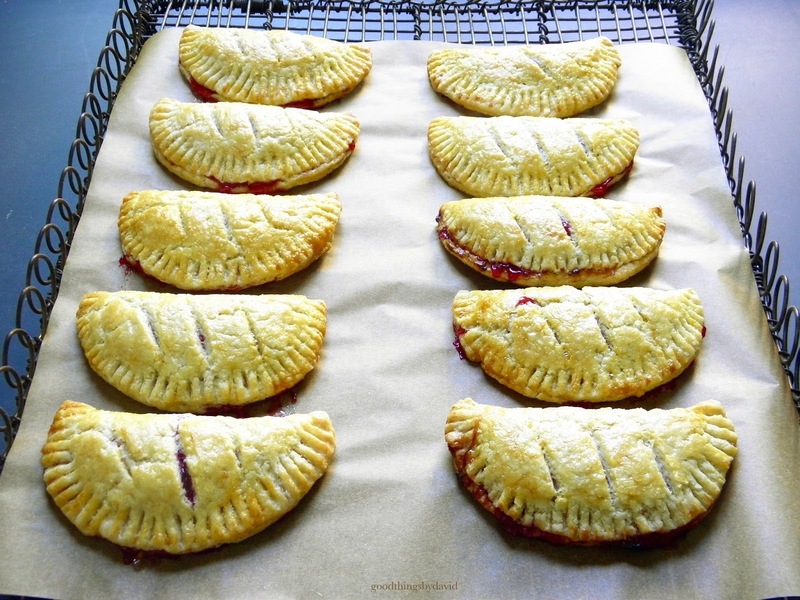 It never fails that I bake one or two sour cherry pies when the fruits are in season. 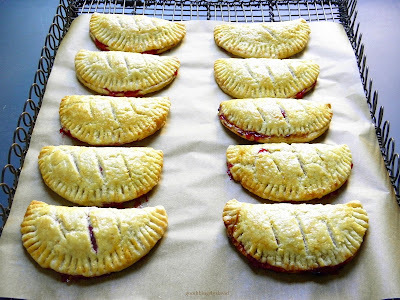 This past summer I decided to try making hand pies out of the sour cherries from the farmers market. 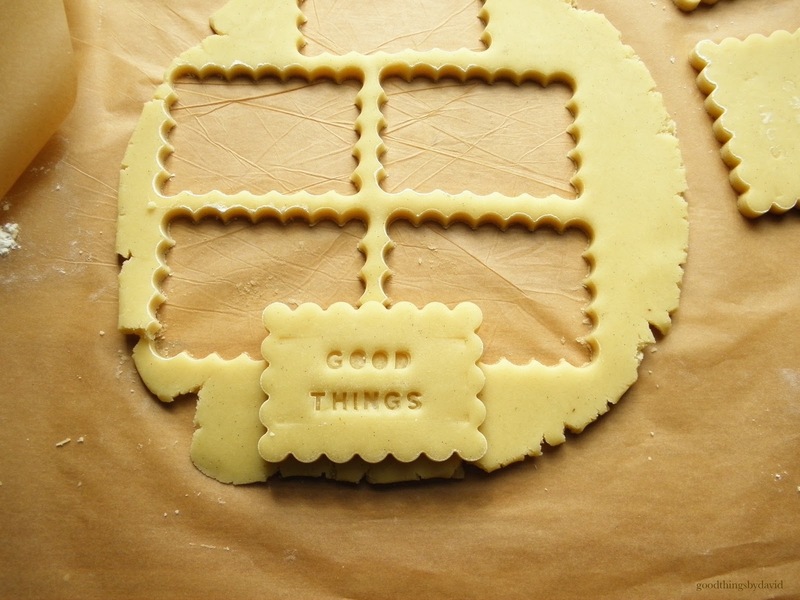 I think I like this idea much more than a whole pie, simply because they are so handy. Small, individual sour cherry pies are also a good idea. These diminutive desserts were baked in brioche molds and were given simple strips of pastry on top. 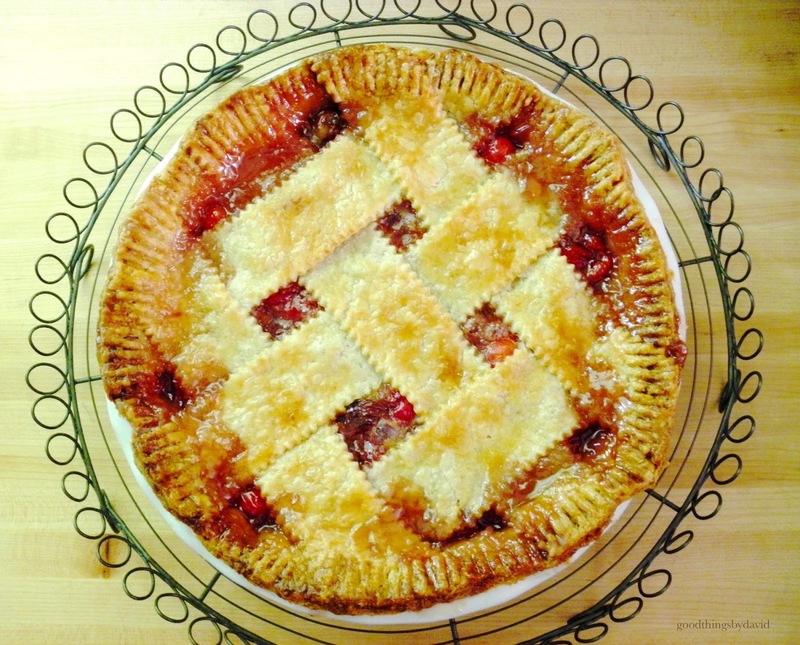 Perhaps apple pie is a close second in terms of favorites. Whenever I make one, I mix up the variety of apples so that I get a spectrum of flavors as well as textures. Never mushy and never gloppy. If I'm picking fresh raspberries from our yard, I either eat them out of hand (fresh fruit is always a sweet dessert that requires no baking), or I add them to something sweet. 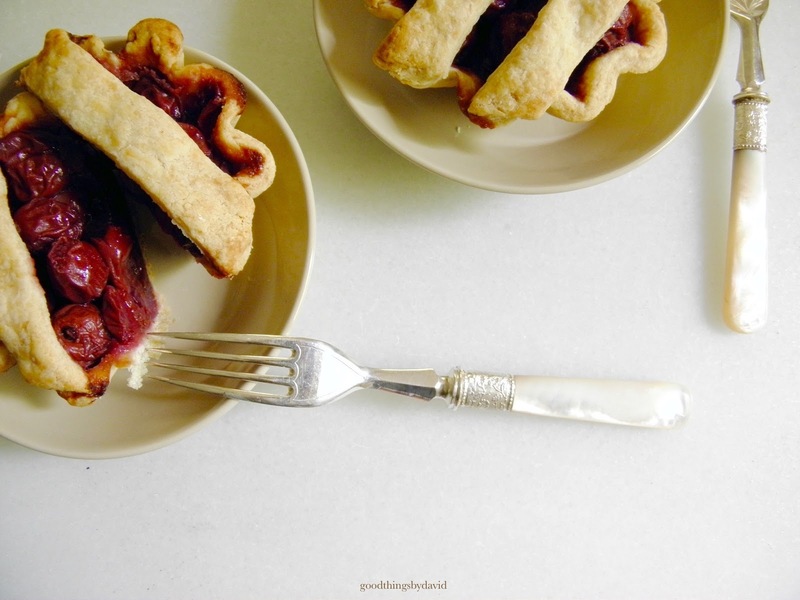 A tart can only taste better if fresh fruit is added to it. Don't bother with canned or frozen. 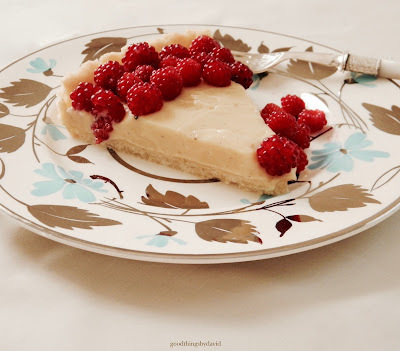 A sprinkling of raspberries makes this dessert tres chic. 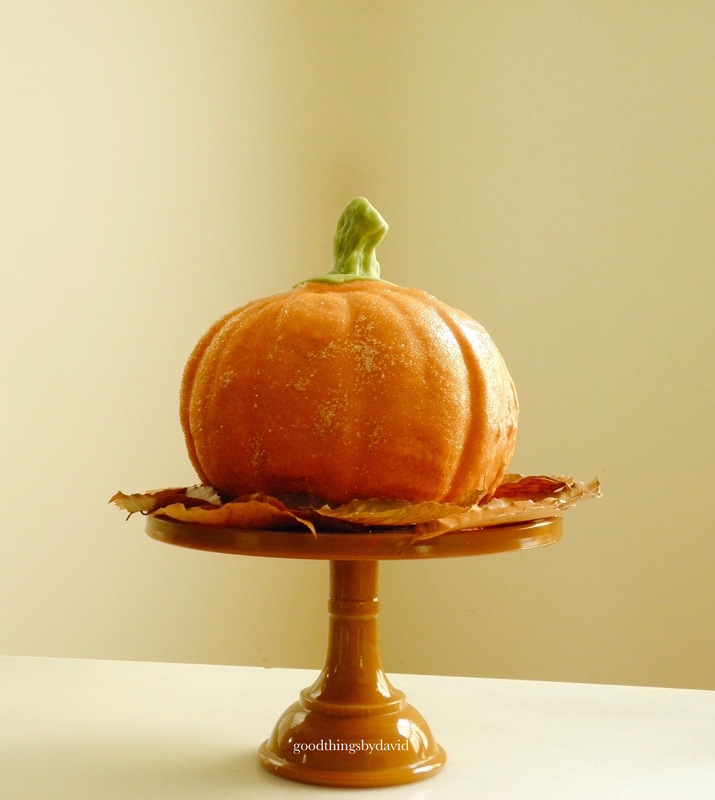 Yes, I love pumpkin pies to no end, but I like pumpkin custards even more. Baked in individual ramekins or baking dishes, pumpkin custard gives you that texture and flavor you crave from pie, without the addition of having a crust. 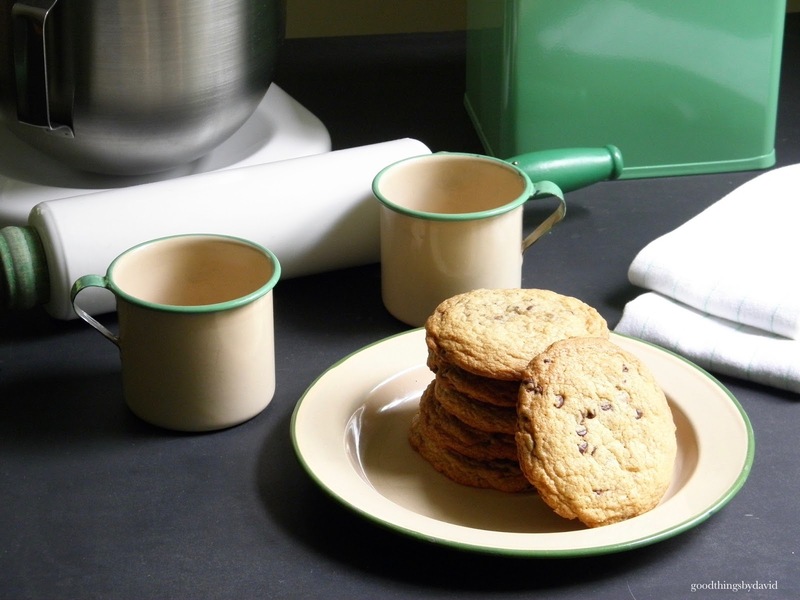 Homemade chocolate chip cookies are legendary. 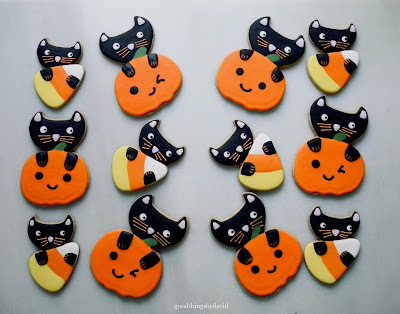 They are definitely one of my favorite cookies of all time, which is why I bake them by the hundreds every single year. I've experimented with mini chocolate chips, regular chocolate chips and chopped pieces of chocolate. They're all good! 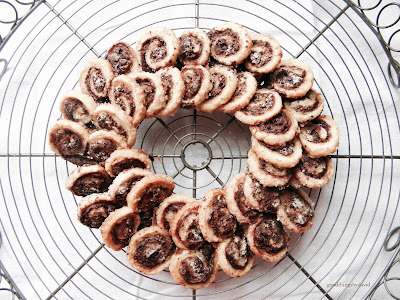 Palmiers fall into the category of cookies in my opinion. 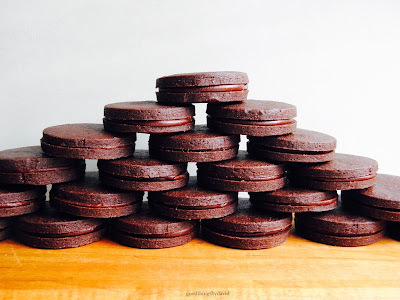 Plain ones are good, but chocolate ones are even better. You really want to serve them on the day they are baked or perhaps the following day at the latest. 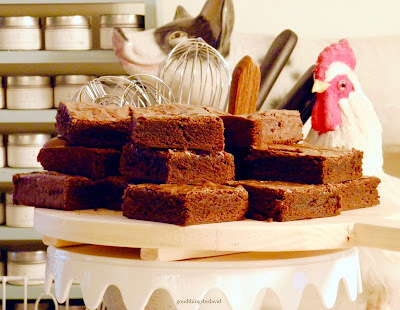 Brownies, brownies, brownies!! Who doesn't love a good brownie? Again, this reminds me of mom's brownies baked every single Christmas, which get stacked on a platter or cake plate. The nice thing about brownies is that you can cut them into bite-size pieces or into great, big squares. 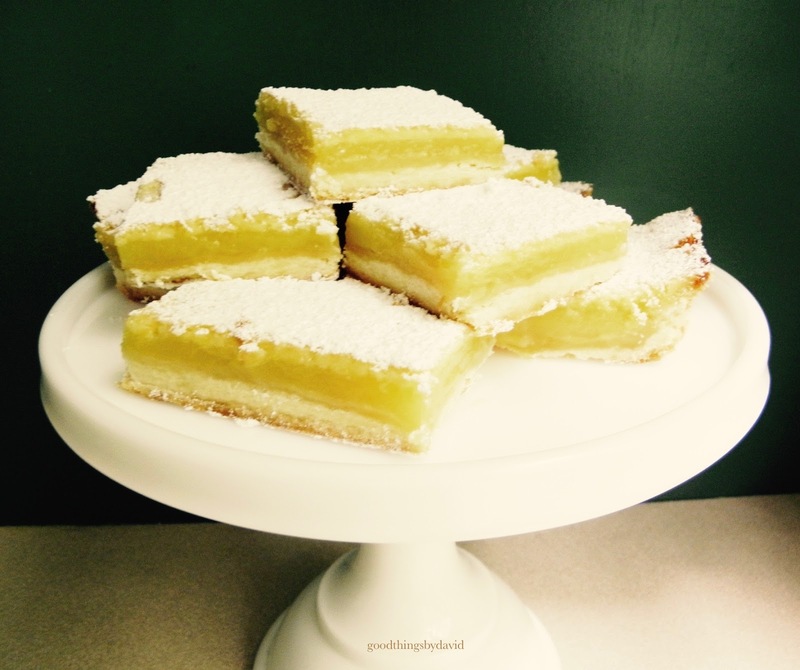 Lemon bars are irresistible to me. They have a crumbly cookie base and that unmistakable lemony filling. I can eat a couple of them if no one is looking. 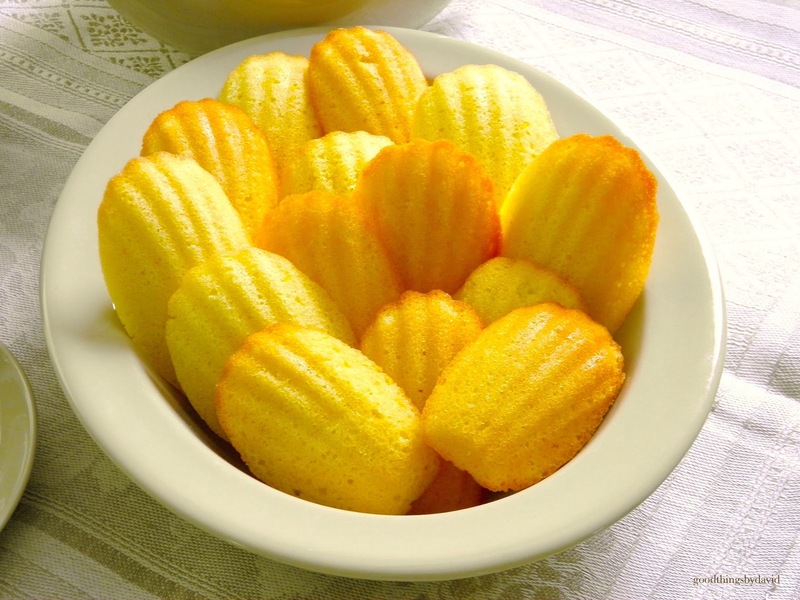 Madeleines give you cake in the form of a cookie. There isn't a madeleine flavor that hasn't met with my approval. If you must know, though, I'm partial to lemon and vanilla. Don't worry, reading Proust isn't a requirement to having a couple of madeleines. I think I've mentioned that one of my favorite treats that grandma used to give us as kids was a graham cracker sandwich. Although I don't make her version of graham cracker sandwiches, I still like the combination of fruit and whole wheat. 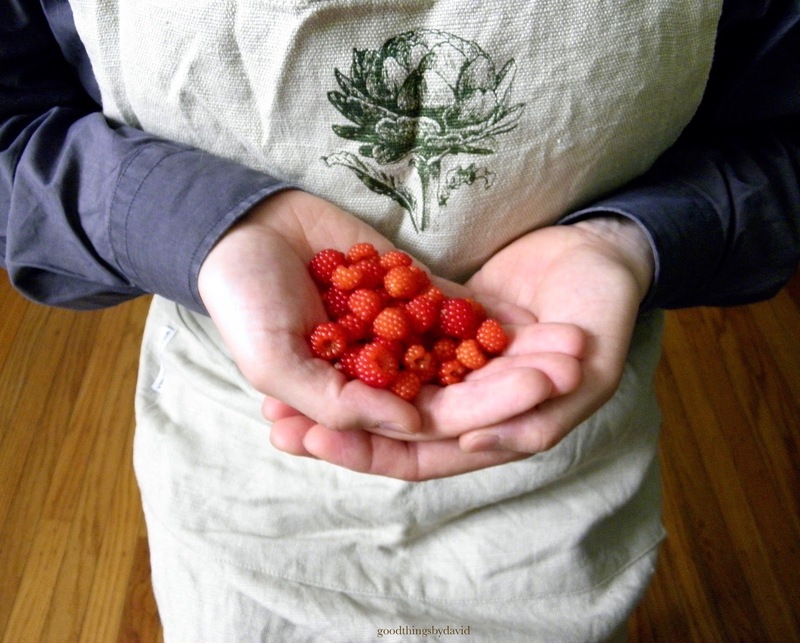 These digestive cookies served with fresh raspberries from the garden would meet with grandma's approval. 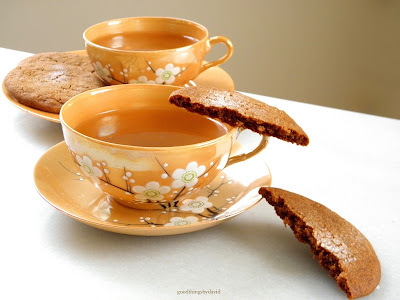 Gingersnaps. 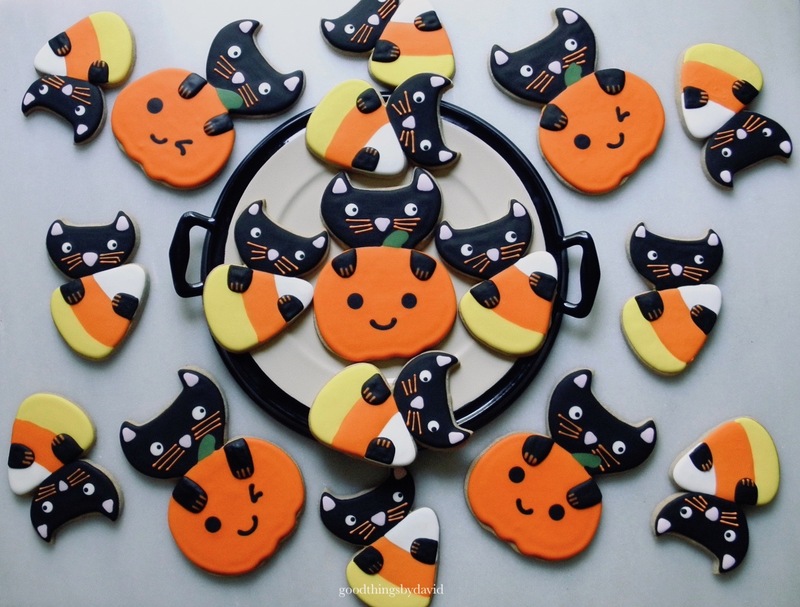 What is there to say about these spicy cookies? I like them tender, spicy, crinkly on top and of generous proportions. With a cup of tea, I'm in heaven eating one or two. Speaking of spicy, mom's cinnamon-orange cookies are my hands-down favorite from her cookie repertoire (that reminds me to get her butter horn cookie recipe!). 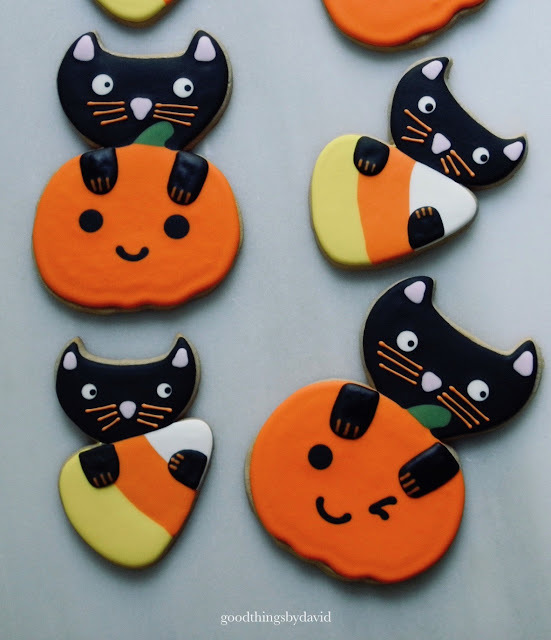 I grew up baking them, eating them and giving them to family and neighbors. 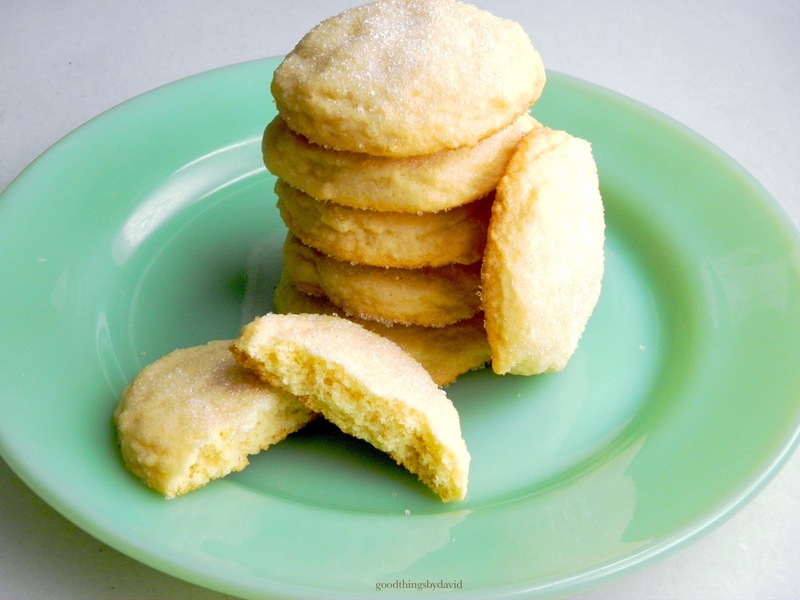 Essentially, these are little shortbread cookies flavored with lots of orange zest, which then get tossed in cinnamon sugar once they come out of the oven. I kid you not, they're addictive. Girl Scout thin mints are always reliable, but I don't like all of the additives in them. 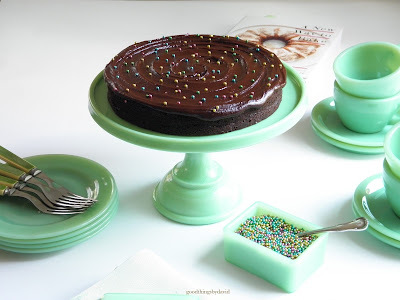 With a solid chocolate cookie base and a mint ganache, you can make your own. It's up to you whether you want to dip them in chocolate or not, but I prefer the cookies just like the ones you see here. 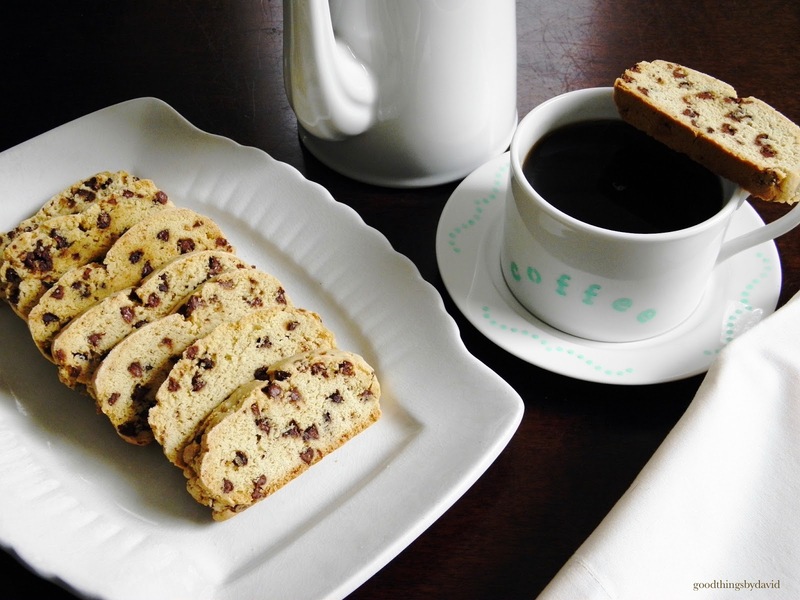 My mother in law makes the best biscotti. I have to beg her every year to make me some for Christmas. 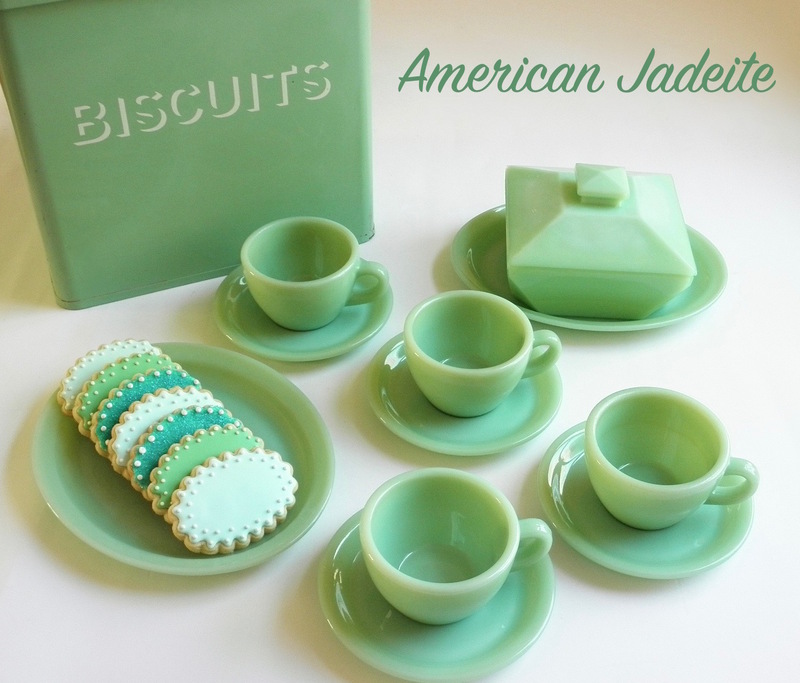 The good thing about these is that they are easily flavored with just about anything. I love chocolate chips, but I also like those made with aniseed. A cookie made with brownie batter is simply begging for a coating of Nutella. One word: yum! 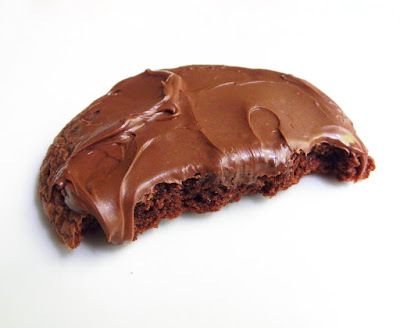 Can you see how tender this cookie is and how the Nutella just beckons? 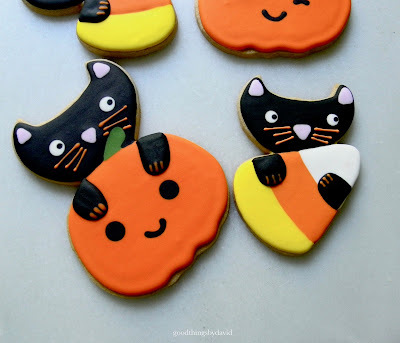 I'm a sucker for drop sugar cookies. It doesn't matter if they're thin and crispy or soft and chewy. For me, this is childhood all over again. 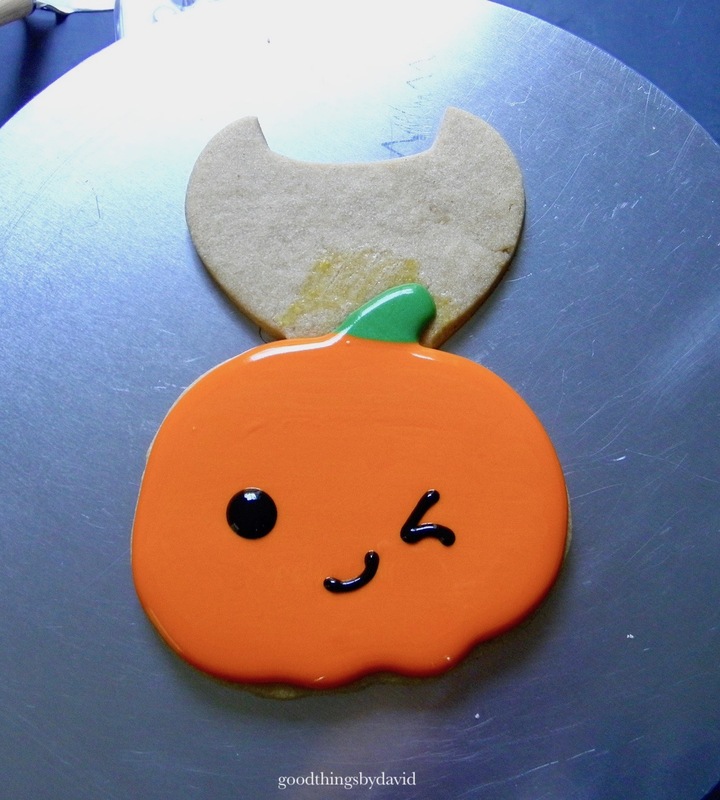 Although I don't eat cookies and milk anymore, I do have sugar cookies whenever I get the chance to eat a fresh one. They will always be winners in my book. 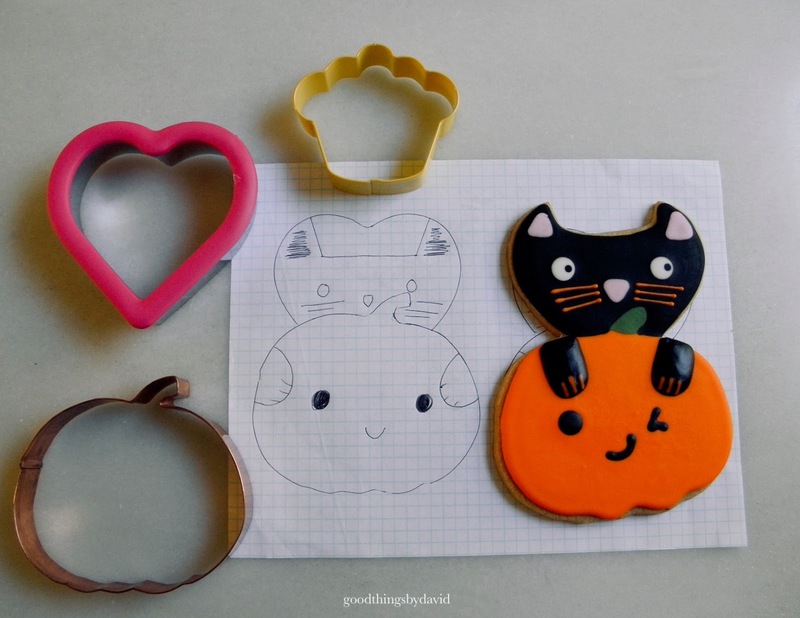 Rolled sugar cookies are my weakness. When I began blogging I never thought that I would be developing recipes. 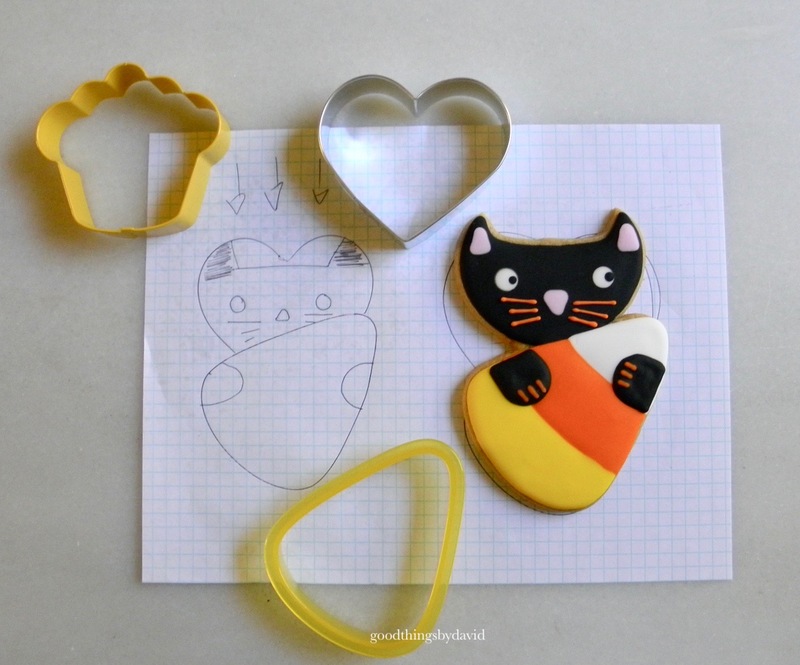 One year, when I started selling a set of cookie cutters, along with my friend Janet, we took it upon ourselves to develop recipes to go along with the sets. 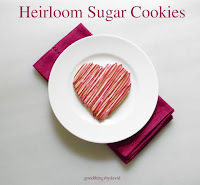 Ever since then, I have been making my 'Heirloom Sugar Cookie Recipe' for all sorts of occasions. It hasn't failed me once. 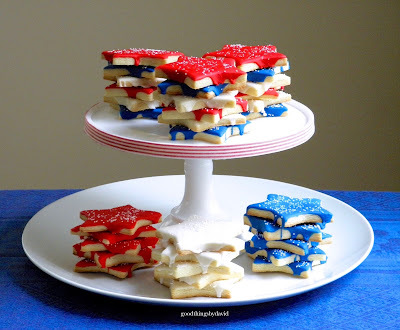 For the Fourth of July, sugar cookies dipped in red, white and blue royal icing are festive, quick to make, and utterly delicious. 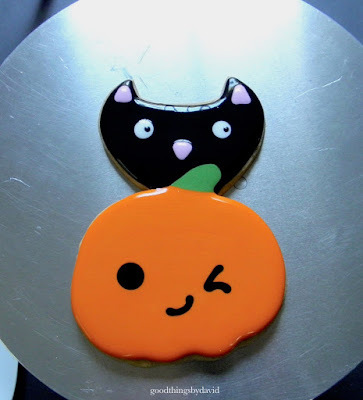 My Sugar and Spice Cookie recipe is a simple variation of the sugar cookie dough from above. It's a good alternative for those who don't like gingerbread cookies decorated with royal icing. Every Christmas gives me the opportunity to bake a new set of royal icing cookies for my niece and nephews. 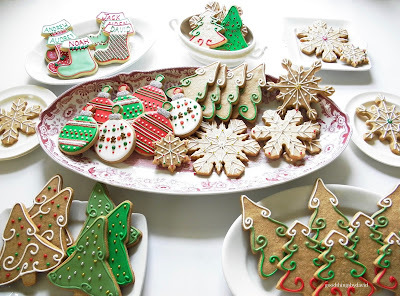 Ornaments, snowflakes, evergreen trees, and stockings are very much of the season. At the end of the day, I don't ask for much when it comes to dessert. 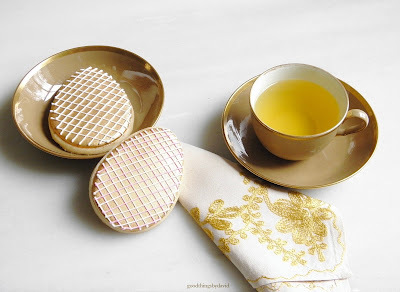 I am happy with a simple sugar cookie and a pot of tea. As long as it's homemade, I will try it. 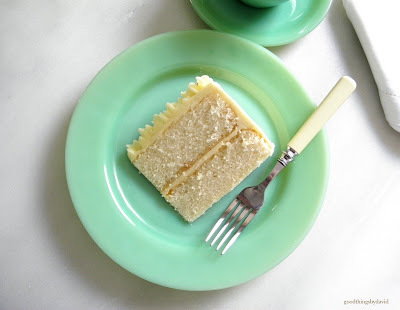 What are some of your favorite desserts to have? 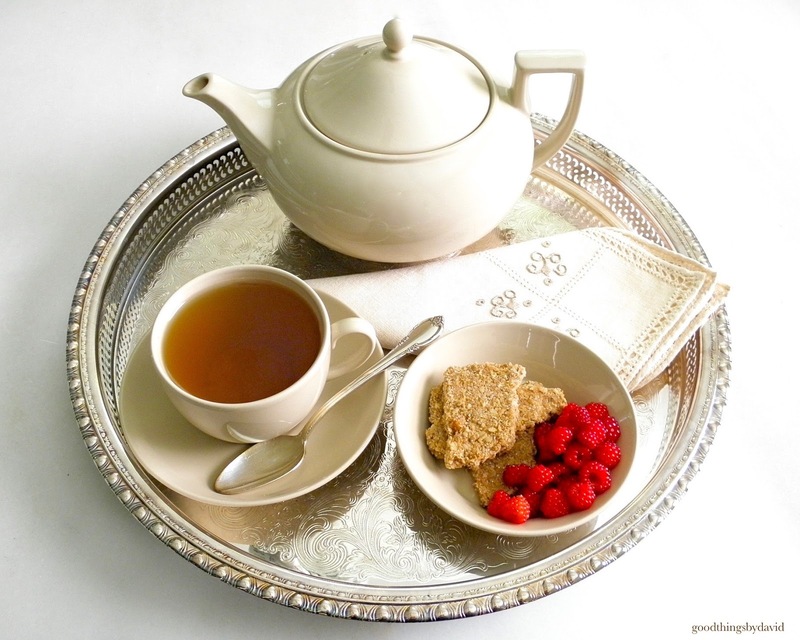 Are you particular about flavors, textures, types of desserts and how you serve them? If I'm serving dessert to a group of friends or family, I always think about what they're going to like and about how they're going to react to the sweet ending of a meal. I never group together a heavy meal with a heavy dessert. I like to keep things balanced so that people leave feeling satisfied. If there are certain individuals who can't stand a certaint type of dessert, I make sure to have an alternative for them. 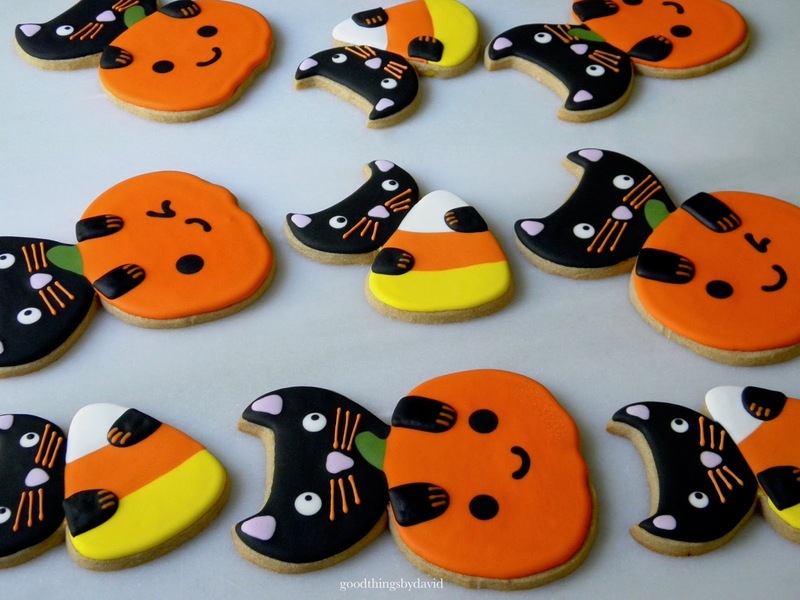 Cookies are perhaps the easiest thing to make and are never out of place at a dinner party. These days, we seem to be wanting to go back to the basics. Homemade, from scratch, is what we're all striving for. It really is the way it should be. Mom taught me the importance of eating things which were made by her, and I have carried on with her lessons and tips in my own household. Whether it's a cake, a cookie, a pie, some custard or a tart, I know that it's going to be infinitely better if it's homemade. I hope all of you are baking something good this fall and winter.